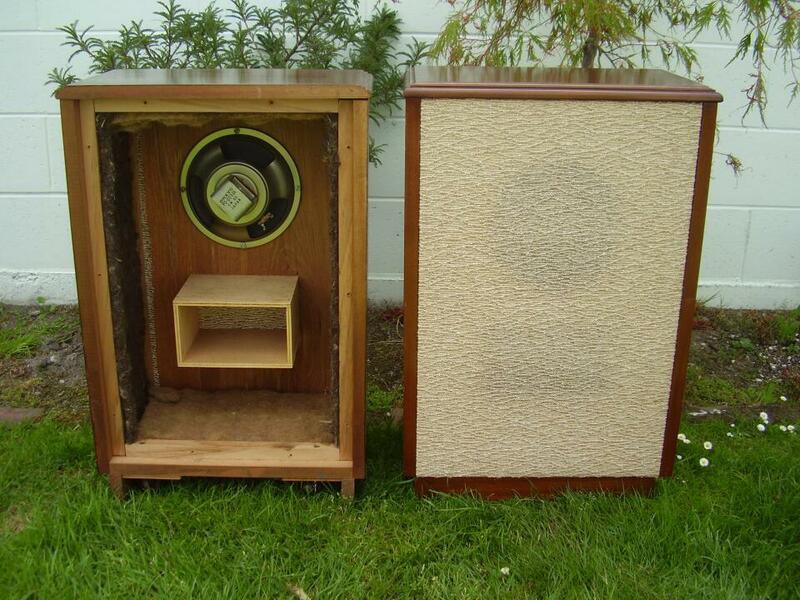 A pair of superbly crafted solid timber speakers. No nasty MDF here ! I could listen to these all day ……….